Phoebe: Phoebe Macaskill is a little girl from Lochend near Inverness. 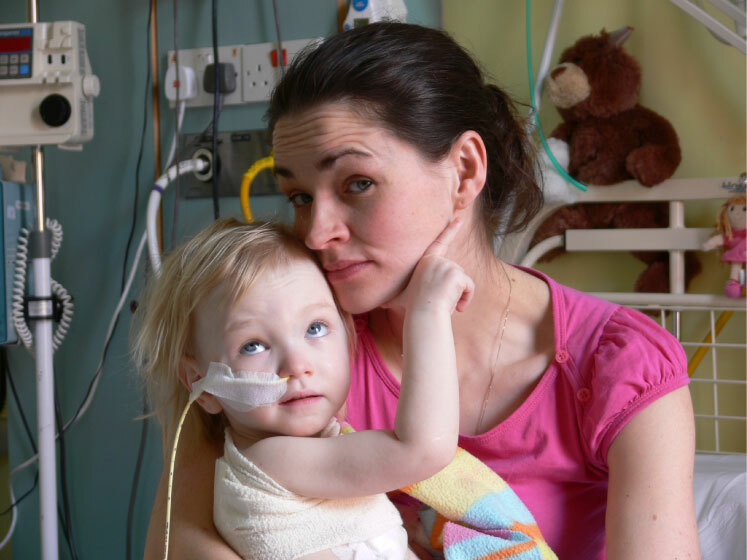 Phoebe was diagnosed with stage four neuroblastoma in 2008 aged just 2 years old. 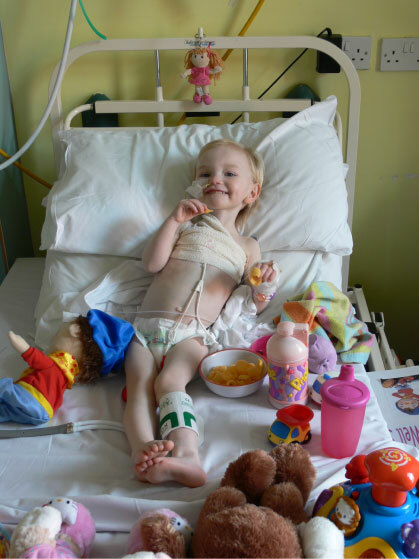 Over a year of gruelling treatment followed including a 15 day spell in intensive care fighting for her young life. Doctors confirmed in 2009 that Phoebe had gone into remission. 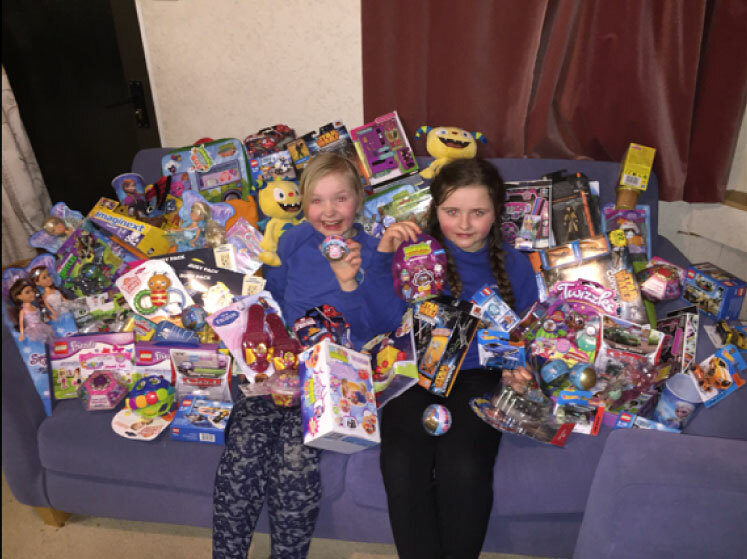 Fairy Box: The Fairy Box is a box filled with toys, books, games and various gifts and is kept in the children’s ward so that when the children going through treatment are distressed or unhappy, they can receive a small gift to help cheer them up. Even brothers or sisters visiting their sick sibling can receive a gift. The Fairy Box relies on donations to replenish the gifts and these gifts are suitable for toddlers and up to the age of young teen-agers. My daughter, Phoebe was admitted to Yorkhill Children’s Hospital and diagnosed with Stage 4 Neuroblastoma in 2008 at the age of two years. It was a very traumatic experience for us as a family. At the time of her diagnosis myself and my husband Chris had two other children; Jude who was 5 and Laina aged 4 (since then Phoebe now has a little brother Ellis added to the family). We were informed that treatment would be a year and during that period, Chris had to juggle his time back and fro to Glasgow with the two children, to enable them to spend time with Phoebe and myself and also for us to give support to each other. Miraculously, Phoebe has been in remission now since 2009 and is now a happy, healthy young girl. Logan’s Fund so kindly donated the funds and this allowed the children and myself to have a ball of a time shopping and choosing lots of toys and fun items for the box. Phoebe and I visited Yorkhill Children’s Hospital in Glasgow in February 2015 to deliver the gifts to the Ward. That was a time of mixed feelings. Being back in the ward, brought to mind so many memories, but it was also nice to meet up with some of the Medical Staff who nursed Phoebe through her illness with great care and compassion. 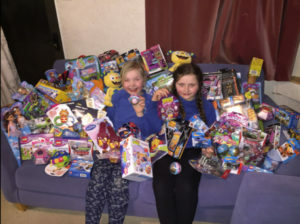 Over and above donating for toys & games Logan’s Fund also arranged for us as a family to spend a few days break in Glasgow. This was a wonderful and fantastic treat for us as a family, which was very much appreciated. We are overwhelmed that Logan’s Fund wants to continue donating to the Fairy Box and are humbled and touched that they are calling it ‘Phoebe’s Fairy Box’. Logan’s Fund followed Phoebe’s inspirational story with keen interest over the years and we really wanted to do something to mark her 5th year in remission. 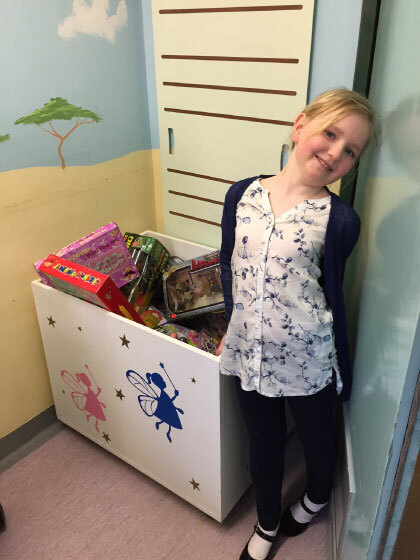 Phoebe, at the age of 8 could have asked us for the earth but for her to want to revisit the ward where she spent so much of her young life and to share the magic of a fairy box with the children who were there at that time is incredible. A truly special young girl. We in turn are now honoured and inspired to introduce ‘Phoebe’s Fairy Box’ as a regular initiative and delighted that Phoebe and her family will be our personal shoppers and deliverers of the magical box. 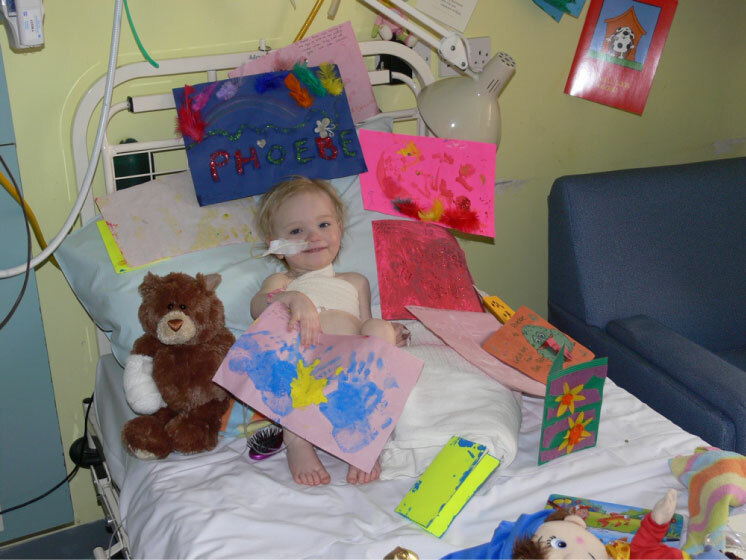 We also intend rolling the program out to other hospitals and also give the opportunity to other inspirational children and their family to gather and deliver Phoebe’s Fairy Box’. If your family would like to be considered for the honour of delivering Phoebe’s Fairy Box to a hospital please get in touch.